The world is clamouring for me to get back on stage, but I’m not willing to leave her. I’ve got to find a way to coax the hermit from her shell and keep her with me. Because, with Libby, everything has changed. Everything. The storyline rolls along, my touch idly roams. Libby remains utterly still but I can practically feel the tension vibrating within her. When the tip of my finger skims the crease where her thigh meets her lip, her breath catches, legs parting wider. Kristen Callihan is an author because there is nothing else she’d rather be. 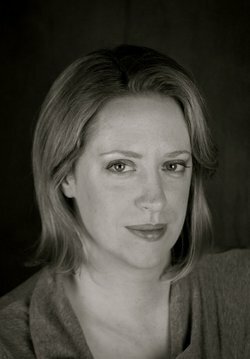 She is a three-time RITA nominee and winner of two RT Reviewer’s Choice award. Her novels have garnered starred reviews from Publisher’s Weekly and the Library Journal, as well as being awarded top picks by many reviewers. Her debut book FIRELIGHT received RT Magazine’s Seal of Excellence, was named a best book of the year by Library Journal, best book of Spring 2012 by Publisher’s Weekly, and was named the best romance book of 2012 by ALA RUSA. When she is not writing, she is reading. 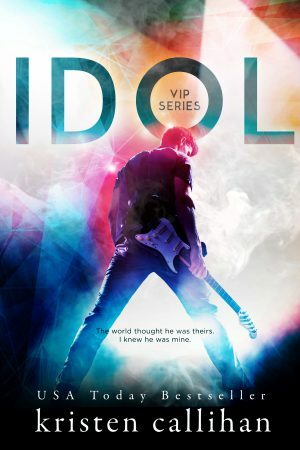 Posted on June 8, 2016, in Release Blitz, Release Day Launch and tagged Excerpt, Idol, Kristen Callihan, Release Blitz, Release Day Launch. Bookmark the permalink. Leave a comment.